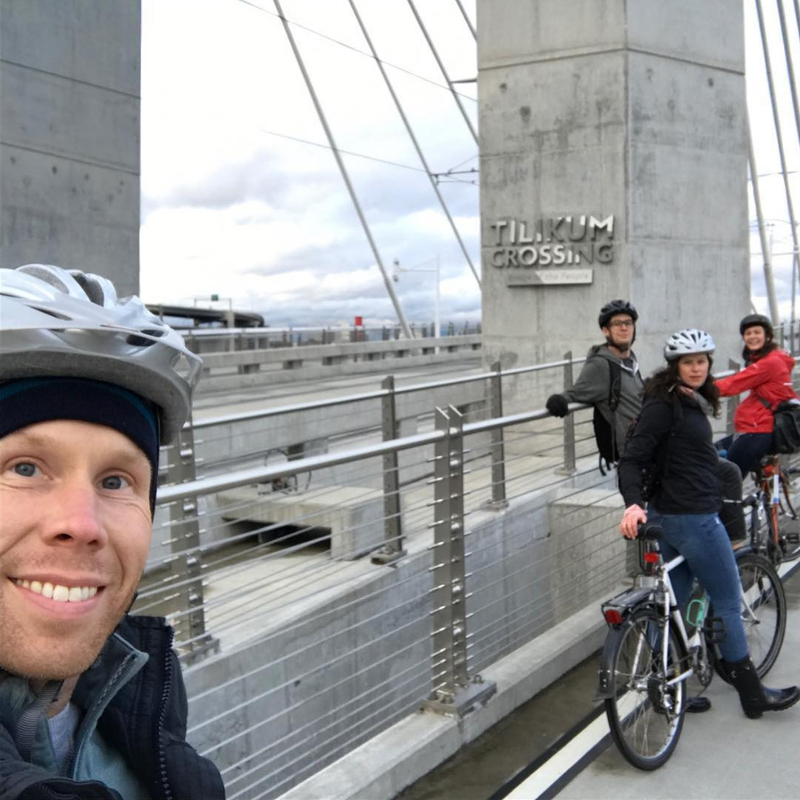 EVERYBODY'S BIKE RENTALS & TOURS Portland, Ore.
BIKE PORTLAND LIKE A LOCAL! We have a huge selection of more than 100 unique bikes to fit everybody's needs! All bike rentals come with lights, lock, helmet, bike map, and awesome recommendations (even the full carbon and FULL SUSPENSION MOUNTAIN BIKES)! 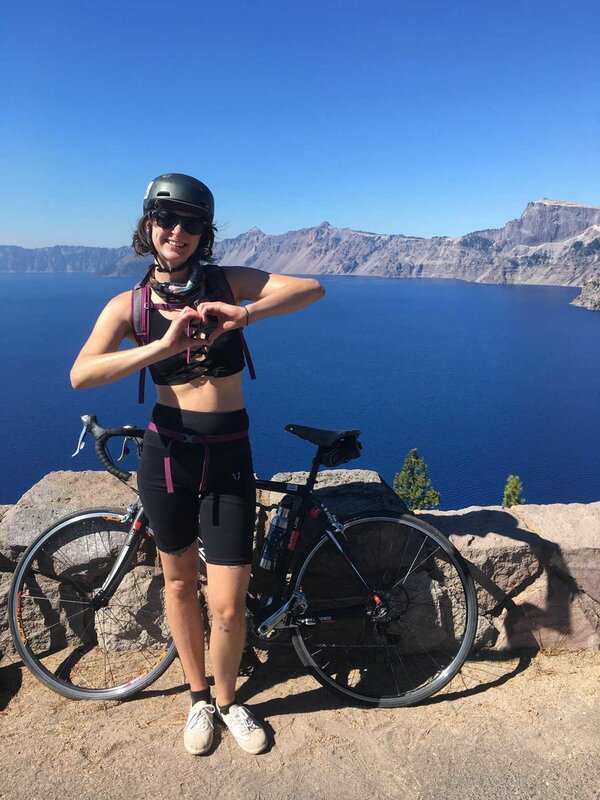 Each of our rental bikes is a one-of-a-kind exploration-machine that allows you to thoroughly explore Portland, the bicycle capital of N. America, on your terms. We have comfort, hybrid, road, touring, bikepacking, full suspension and even kid's bikes in a ton of styles and sizes. We'll make sure yours fits just the way you like. We also have disc golf discs for $1 per day because a seriously amazing old-growth course is nearby! 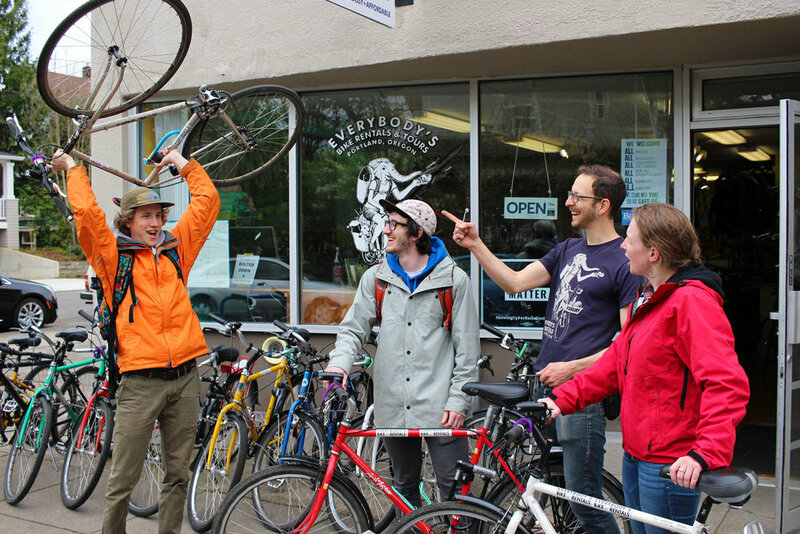 OUR BIKE TOURS showcase the best off-the-beaten-path spots in North and NE Portland. We love showing visitors our favorite places! Let us guide you through the unique, quirky, delicious, and beautiful non-touristy spots in our part of town. Plus you get a free 24hr city comfort bike rental! We're a 5-minute walk from NE Alberta and N Williams / Vancouver, a 15-minute walk from N Mississippi Ave, 5 minutes by car from the Convention Center, and 18 minutes by car from PDX airport. 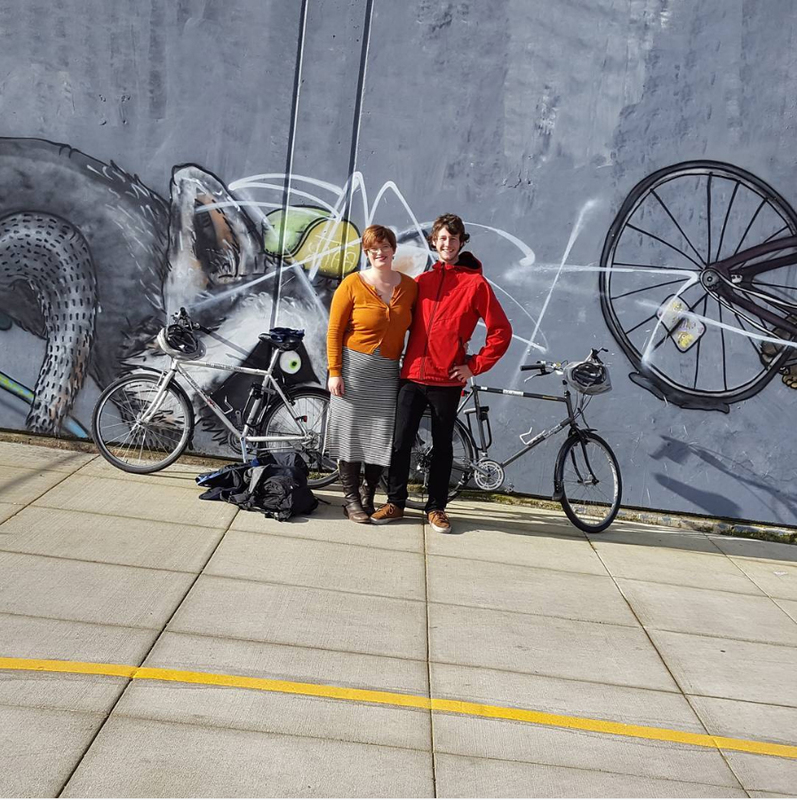 CHECK OUT OUR STORY: From a goat-farm basement start-up to a globally recognized resource for urban biking!